Turns out the solution is pretty simple though it has lead some to search and search to find it. 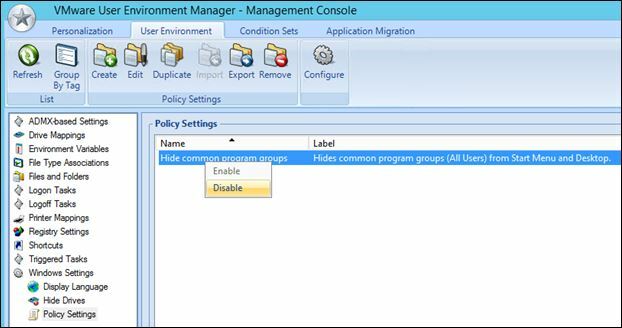 Within UEM, there is a Hide common program groups policy, and when that policy is enabled, UEM will hide the common program groups from the Start Menu. 1. 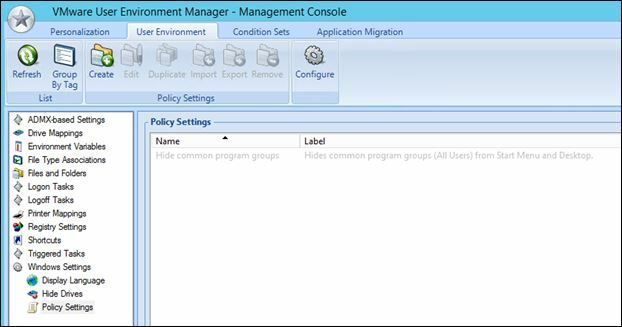 Open the UEM Management Console, click the User Environment tab, expand Windows Settings, and then click Policy Settings. 2. 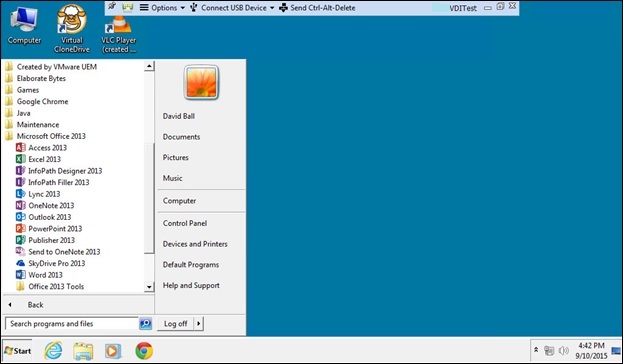 Right-click Hide common programs groups and select Disable. 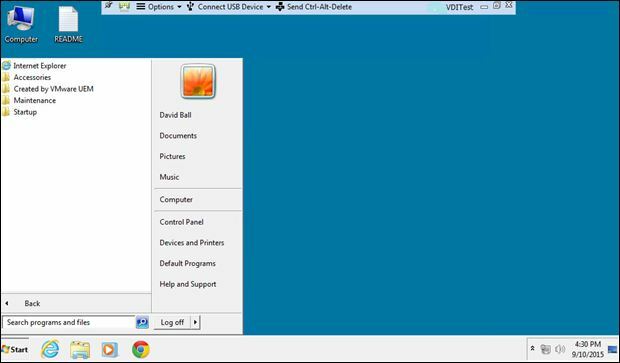 Previous Previous post: The Death of Citrix Provisioning Server?